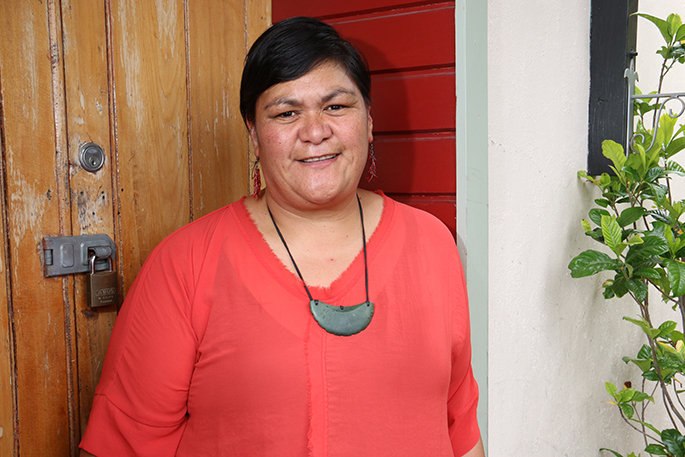 Māori Development Minister Hon Nanaia Mahuta. File photo. “The purpose of this package is to heal the relationship between Parihaka and the Crown, recognise the historical significance of Parihaka and provide support for the development of the community into the future,” says Nanaia Mahuta. “I acknowledge the principles of peace that the Taranaki settlement of Parihaka was based on and the mamae, the pain, of its history. “Parihaka was founded in the mid-1860s and its leaders were Te Whiti-o-Rongomai and Tohu Kākahi, It soon attracted dispossessed and disillusioned Māori from around Aotearoa. “In the aftermath of the invasion residents were forcibly evicted, unjustly imprisoned, their leaders arrested and held without trial, homes and sacred buildings desecrated, rapes committed and a regime imposed that deprived owners of control and ownership of their land. “The purpose of this package is to reconcile the relationship between Parihaka and the Crown, recognise the historical significance of Parihaka and provide support for the development of the community into the future”. “This day cannot go past without again acknowledging the harm that was caused by the Crown before, during and after the invasion of Parihaka . “I will be meeting with the 100 members of the Parihaka community that are expected to travel to Wellington to attend this ceremony. “The Parihaka Papakāinga Trust, in consultation with the community, and with Te Puni Kōkiri and Treasury have produced a development plan for the $9 million which begins with a focus on healing and reconciliation and the development of urgent infrastructure,” says Nanaia Mahuta.